The Veydra Mini Prime 85mm T2.2 is a telephoto focal length. 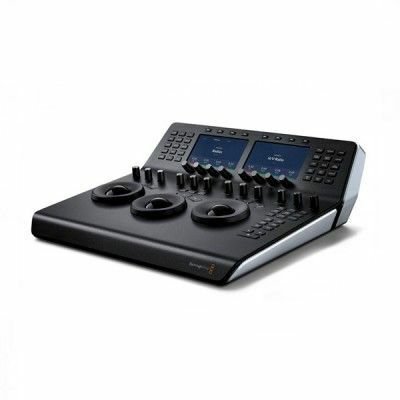 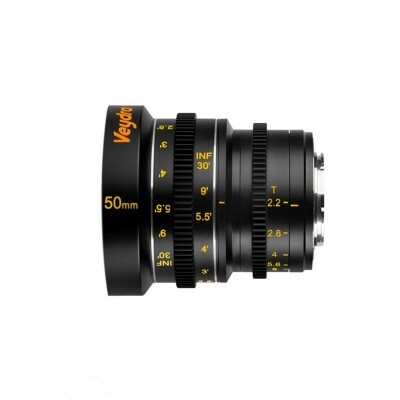 This Veydra lens is perfect for detail, interview and longer shots where a tight field of view is required. 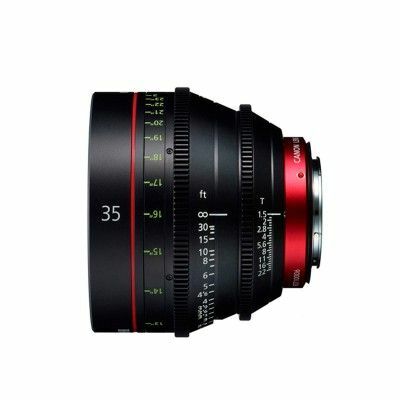 Available in Micro4/3 (MFT), C-Mount, Sony FZ, and Sony E Mount. 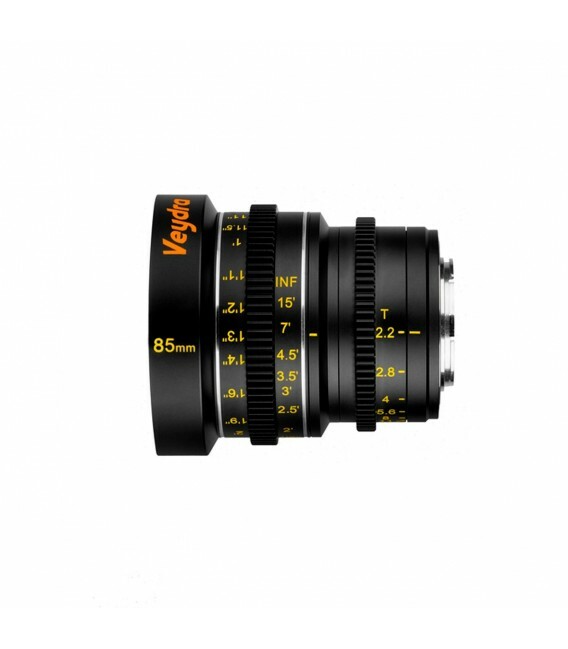 The Veydra 85mm T2.2 lens features a 33mm image circle and covers all current production APS-C sized sensors.